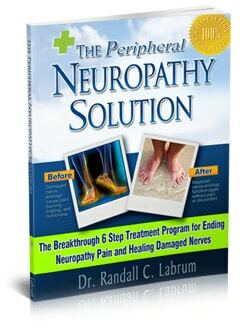 Peripheral neuropathy is the weakness, or inflammation, or damage to the peripheral nerves. Once the peripheral nerves are weakened, there is a change in the way we feel things; there may be numbness or pain. Symptoms would vary greatly depending on the location and type of nerve damage. 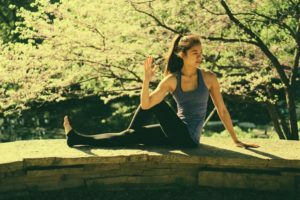 Thus, in some cases, there may be a complete loss of sensation of the particular part of the body, while others may have muscular weaknesses. In some cases, there may be alterations in the functioning of internal organs like changed bladder function, bowel movement, and so on. Peripheral nerve is just any nerve outside the brain. In medicine, brain is called the central nervous system, while all nerves leaving it are called peripheral nerves. These peripheral nerves are responsible for all the sensations, for control of movements, and for the control of internal organs through the so-called autonomous nervous system. Most commonly felt symptoms of peripheral neuropathy are the alterations in sensations in the upper and lower limbs, also called gloves and socks syndrome. It is a condition when a person often feels pins and needles in the feet, numbness in feet, that would slowly spread upwards towards the legs. As peripheral neuropathy progresses, many would also see the changes in the feelings in the hands. In some cases, there is more pain, instead of numbness. Muscular weaknesses and paralysis may also occur in a small number of cases. In some individuals, the autonomic nervous system may also be affected. 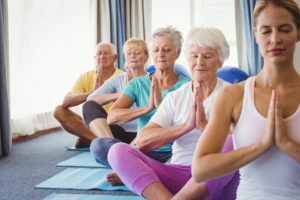 Thus, they would have changes in bowel movement, urinary inconsistency, difficulty in tolerating heat, changes in blood pressure, dizziness or lightheadedness and so on. Diabetes– it is perhaps the most common of reasons of peripheral neuropathy. 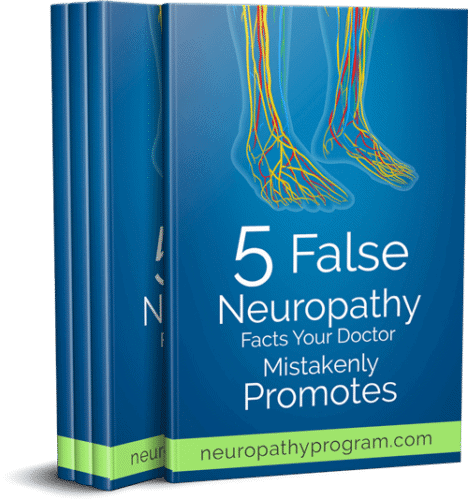 It is thought that more than half of those living with diabetes have neuropathy, though not all may recognize due to the mildness of symptoms. However, in one-third of those with living with diabetes, peripheral neuropathy is quite severe. Peripheral neuropathy in diabetes is caused due to a combination of factors like direct damage due to high glucose, disruption in blood supply due to damage to the capillaries, and so on. 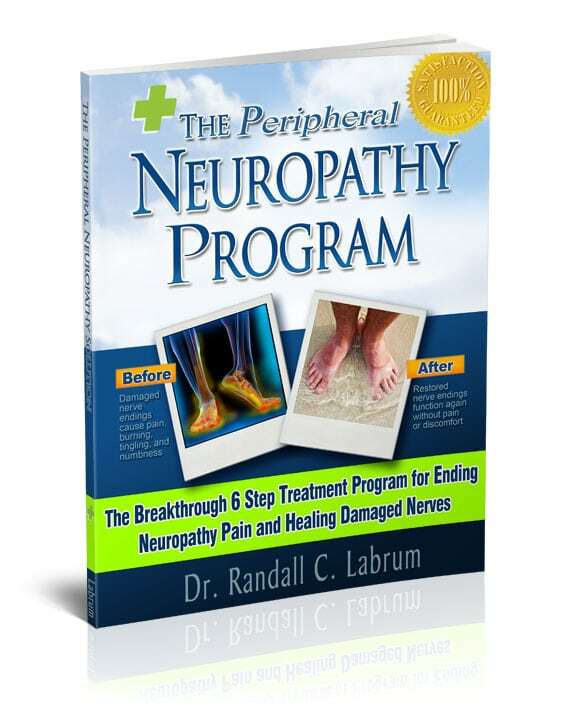 Peripheral neuropathy in diabetes may be painful, or it may cause numbness of the limbs. It increases the risk of trauma, infection, and non-healing wounds in diabetes. Chemotherapy- drugs used to treat cancer and related conditions are highly toxic to the nerves and often cause peripheral neuropathy. Alcoholism- prolonged abuse of alcohol results in wrong dietary choices and deficit of various vitamins, which in the long run may cause peripheral neuropathies. 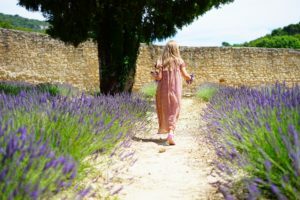 Autoimmune disorders- these are a group of more than 100 diseases, and unfortunately, many of them are on the rise, either due to dietary reasons or environmental changes. Some of these diseases more commonly cause peripheral neuropathies than others. 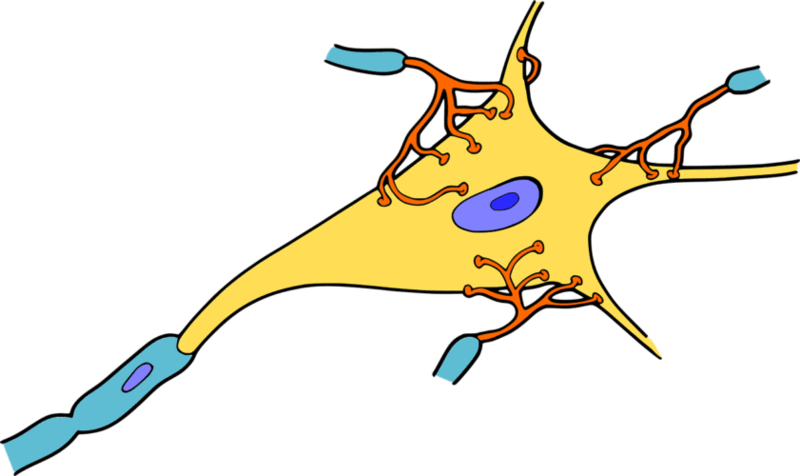 Thus peripheral neuropathy may be present in lupus, celiac disease, Sjogren’s syndrome, rheumatoid arthritis, necrotizing vasculitis, and chronic inflammatory demyelinating polyneuropathy. Exposure to toxins- many of the toxins are damaging to nerves, like organophosphates used as insecticides. Thus, accidental exposure to them may lead to nerve damage. Infections– certain viral and bacterial infections are known to cause damage to the nerves. These include HIV, diphtheria, hepatitis C, shingles, Epstein-Barr virus, Lyme disease and many more. Trauma or pressure on the nerve– trauma, accidents, sports injuries often leads to the damage of peripheral nerves. 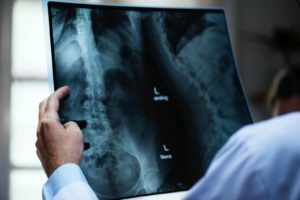 Similarly, sprains and strains, changes in bones like spinal vertebra may cause undue pressure or pinching of nerves leading to peripheral neuropathy. Vitamin deficiencies- though they are rarely the cause of peripheral neuropathy in developed nations, however, they cannot be excluded. In developed nations vitamin deficiencies happen not due to dietary reasons, but rather due to chronic ailments like diseases of intestines, or due to some hormonal disorders. Other diseases- apart from the conditions mentioned above, just any disease condition may alter the sensation in peripheral nerves, like diseases of thyroid glands, kidney disorders and so on. Peripheral neuropathy is not just discomfort or pain; it increases the risk of skin trauma due to lack of sensation. A person living with peripheral neuropathy is at higher risk of developing an infection. 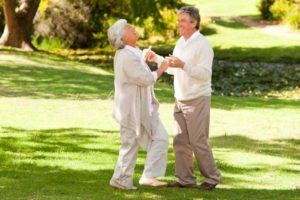 Peripheral neuropathies also increase the risk of falls, and much more. Hence, it is imperative to identify the peripheral neuropathy at its earliest. Early recognition also means a higher chance of disease reversal. Most effective way to prevent progression of peripheral neuropathy is to treat the underlying cost. Other methods of prevention are; regular exercise, physiotherapy, and dietary measures. 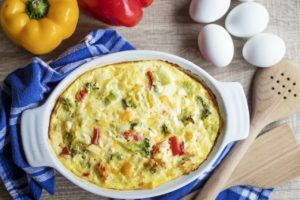 Food items rich in vitamin B12, omega fatty acids are known to be useful in preventing the progression of peripheral neuropathy. In peripheral neuropathy, natural methods are more efficient as compared to the chemical drugs that mostly help in relieving the symptoms.